According to Goodreads, I'm only 51% to my goal of 150 books. I think I was a little ambitious! 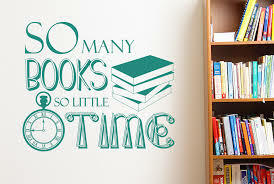 I keep adding books to my TBR list, but I read books that are NOT on the list. I guess I need to start attacking my TBR list.